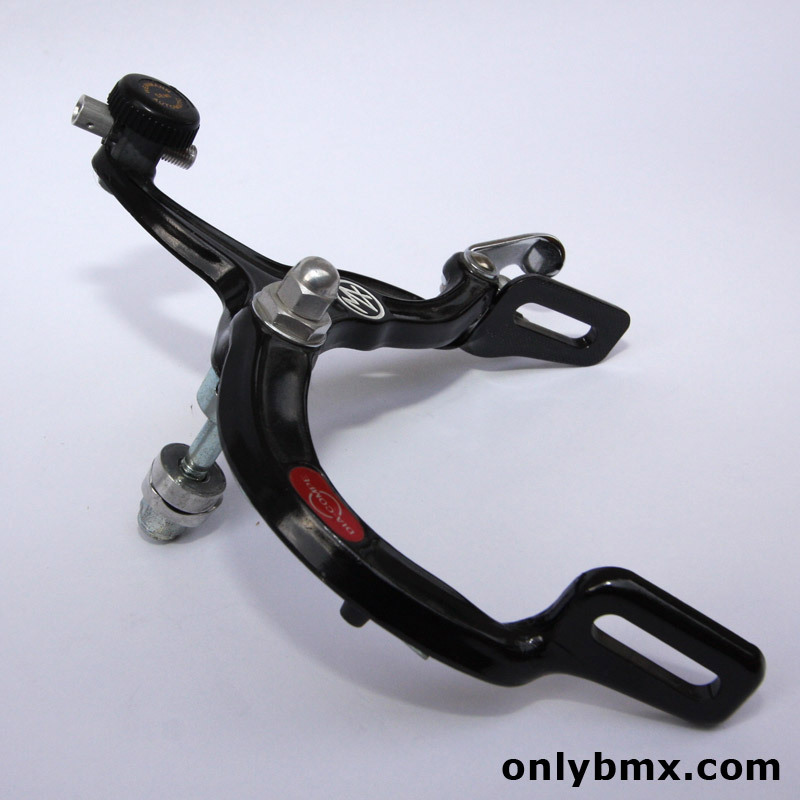 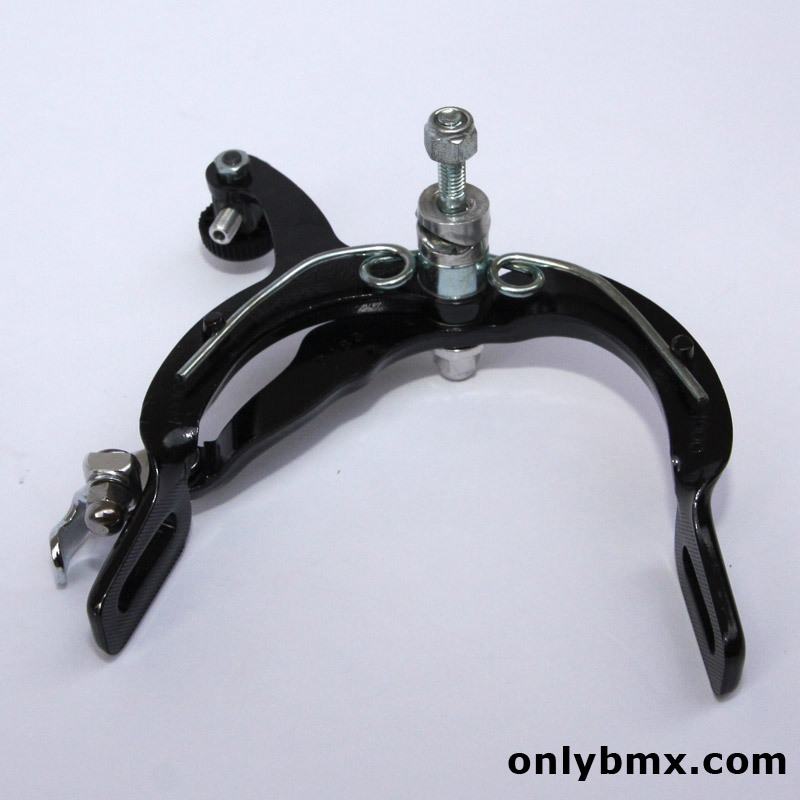 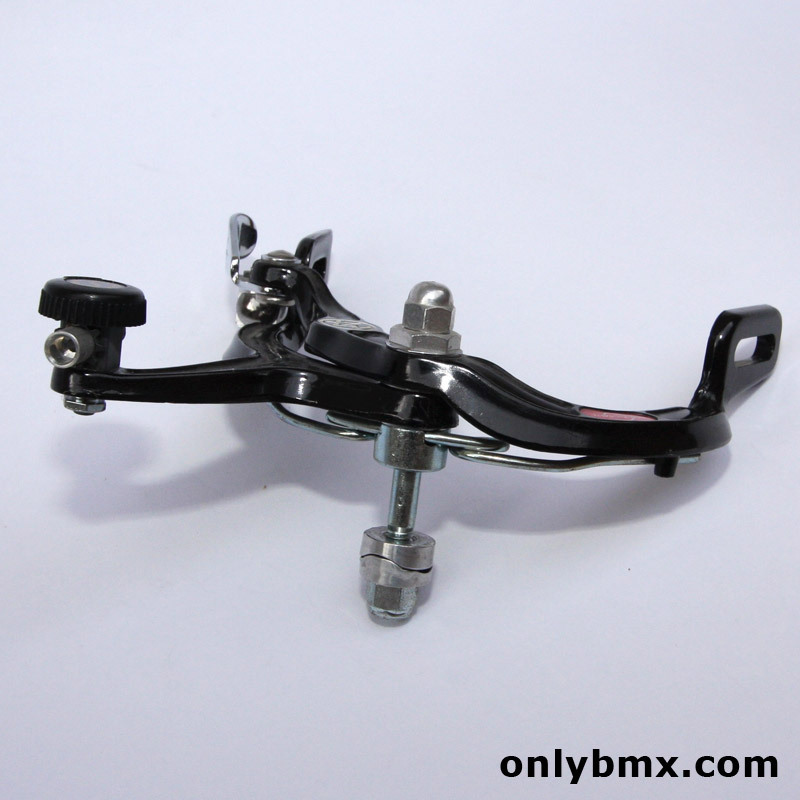 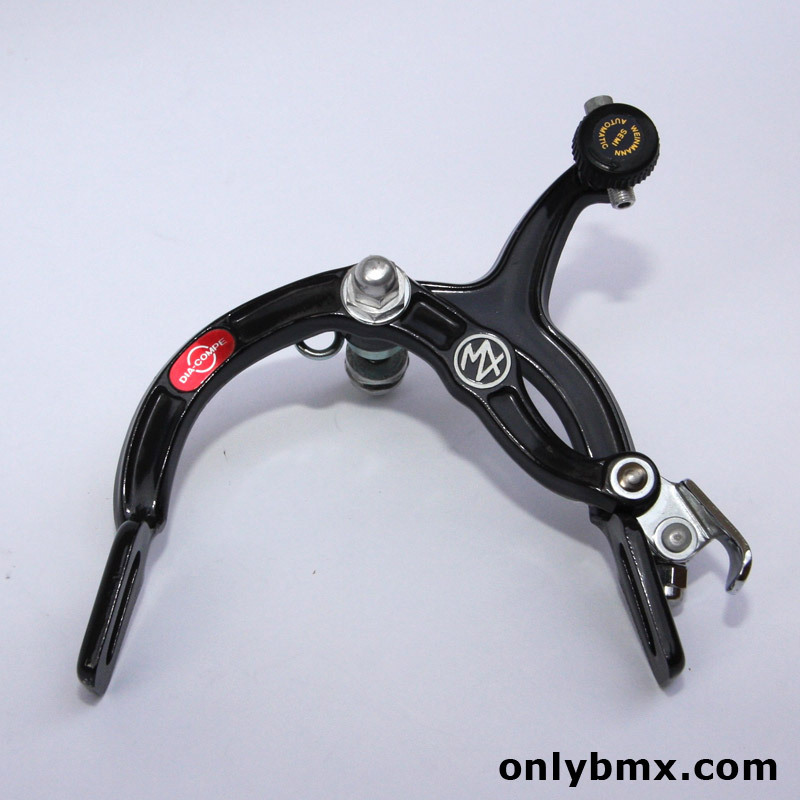 Dia-Compe MX1000 BMX rear brake caliper for sale. 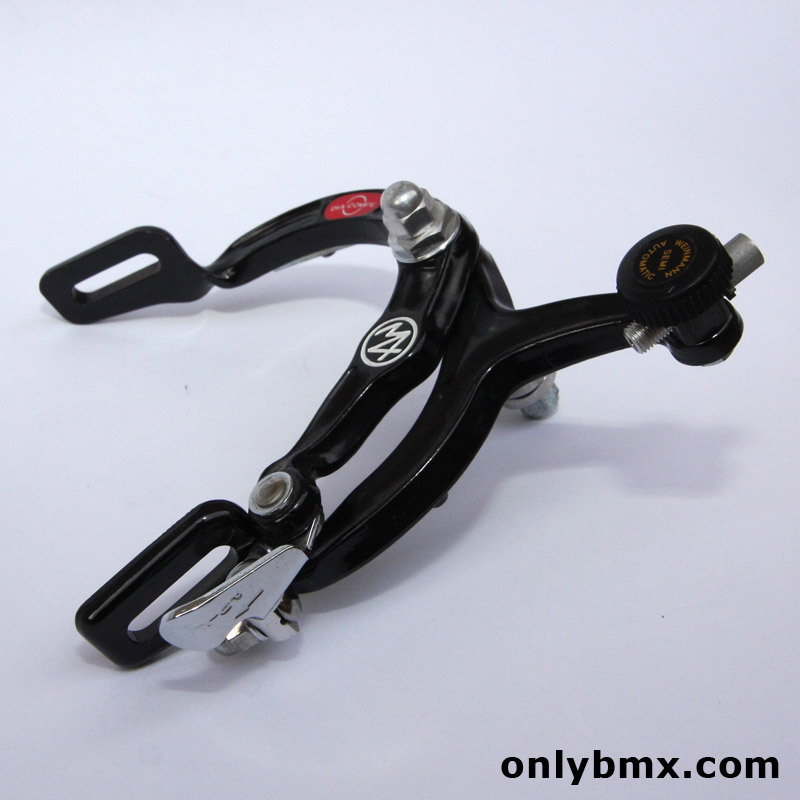 This is in mint condition as can be seen in the photos. 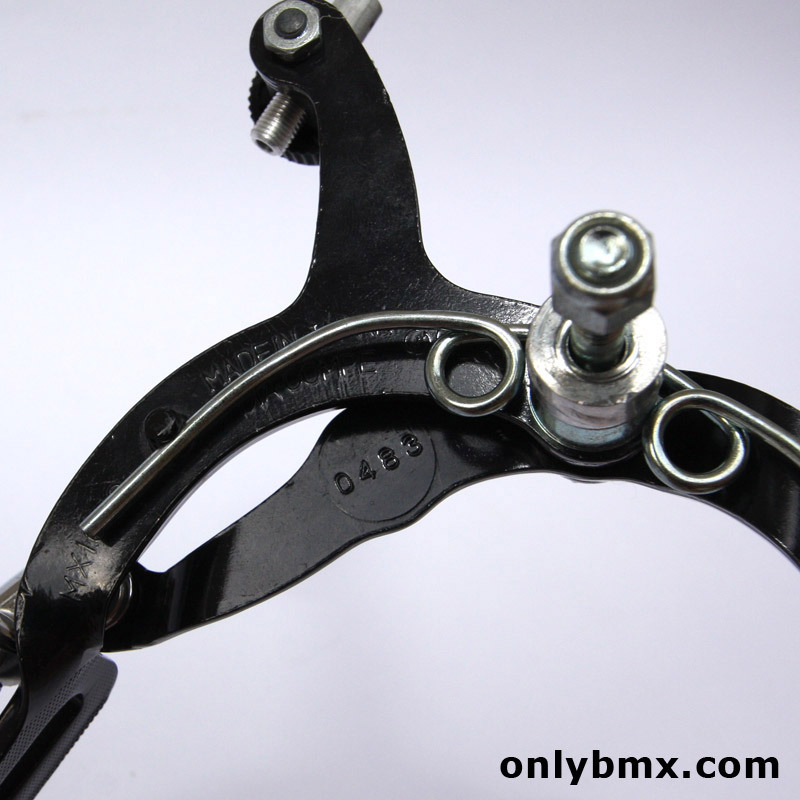 Caliper has little to no marks, no rust and original stickers are in place.